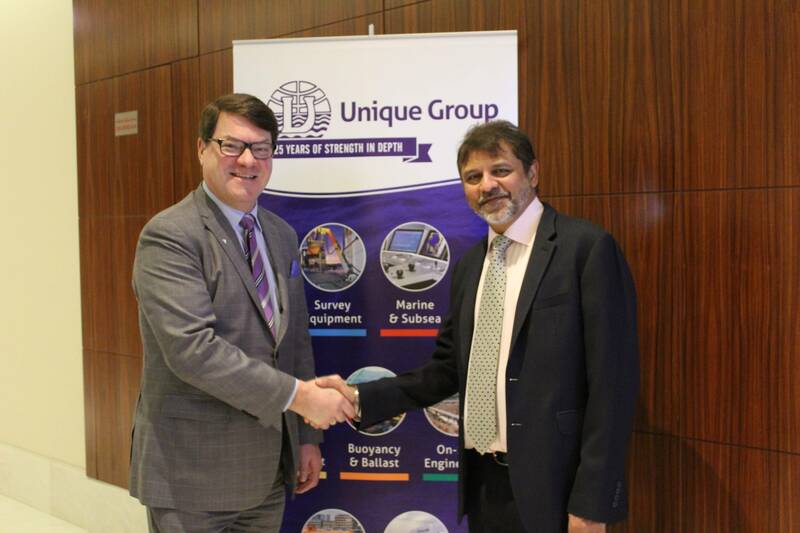 Integrated subsea and offshore solution provider Unique Group said it has reestablished a dealer agreement with Kongsberg Maritime AS for the Middle East region. Under the business cooperation agreement, Unique Group’s offices in the region will offer sale and service of KM’s wide range of underwater mapping, navigation, acoustics and camera solutions to customers in the territories of Bahrain, KSA, Kuwait, Qatar and the UAE. The two companies presently have an agreement in place for Nigeria and Kenya. The Kongsberg Maritime range of underwater mapping products includes the EM 712RD, EM 2040C and 2040P, EA440/EA640, and the Geoacoustics range among others. 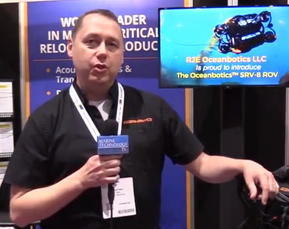 The underwater navigation products include the HiPAP range of underwater positioning systems and the cNODE underwater positioning transponders. KONGSBERG also provides a range of products and solutions for underwater acoustics that help with search and recovery, marine engineering, security and surveillance and various other underwater applications. The KONGSBERG range includes solutions for positioning, GPS tracking, and motion monitoring among others. Konrad Mech, Director Subsea Channel Management at Kongsberg Maritime AS, commented, “We’re pleased to reappoint Unique Group as a market representative of our range of solutions in the GCC. 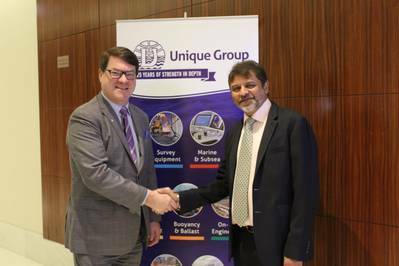 Kongsberg have had a long-standing association with Unique Group for the Middle East region in the past that spanned over two decades. Harry Gandhi, CEO of Unique Group, said, “As a company seeking to deliver world-class underwater solutions to customers, we’re excited at the opportunity to partner with Kongsberg once again. The partnership will allow Unique Group’s Survey Equipment division to add a wide range of underwater mapping and navigation products to its extensive line of superior quality equipment.